The first in a series. Answer the following about famous aircraft. The "Spirit of St. Louis" was built by Ryan Aeronautical Company in this city, whose airport is named after the plane's most famous passenger....and pilot....and flight attendant all in one. This B17, the subject of a 1990 film starring Mathew Modine, was the first bomber to survive the 25 required missions with her crew intact. Once housed on Mud Island, she is being restored and will be on full display at the US Air Force Museum in Ohio in 10 days (May 18th). We know it as the "Spruce Goose. What was it's official designation? Note: We will accept the letter-# designation or its official named designation. What was the make and type of plane "Sully" Sullenberger landed in the Hudson River during an unscheduled stop in 2009? This is a Bell X-1, the first plane to break the sound barrier. 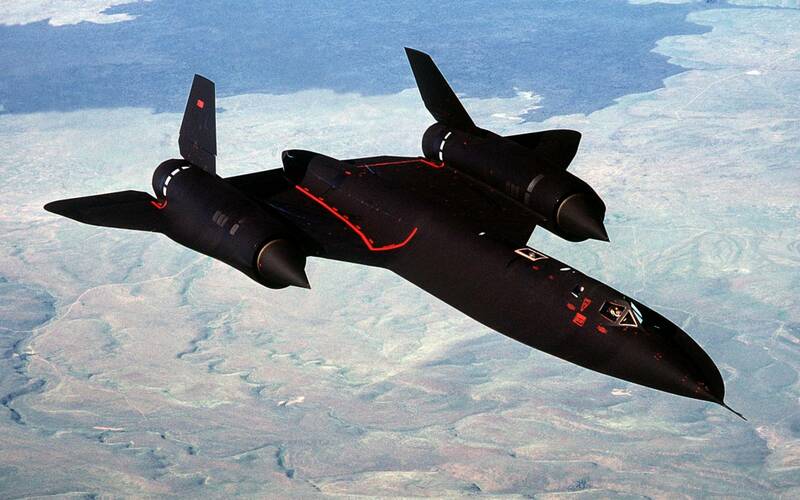 What was the name of the X-1 Chuck Yeager flew when he broke the sound barrier in 1947? 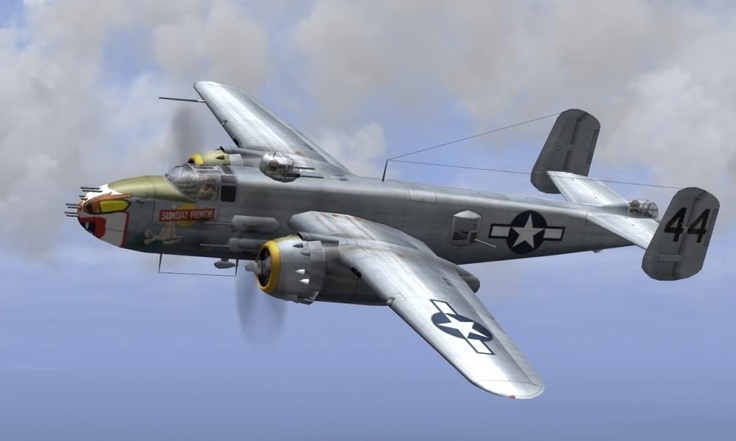 What type of bomber was used to launch the Doolittle Raid on Tokyo in 1942? (The picture may help). 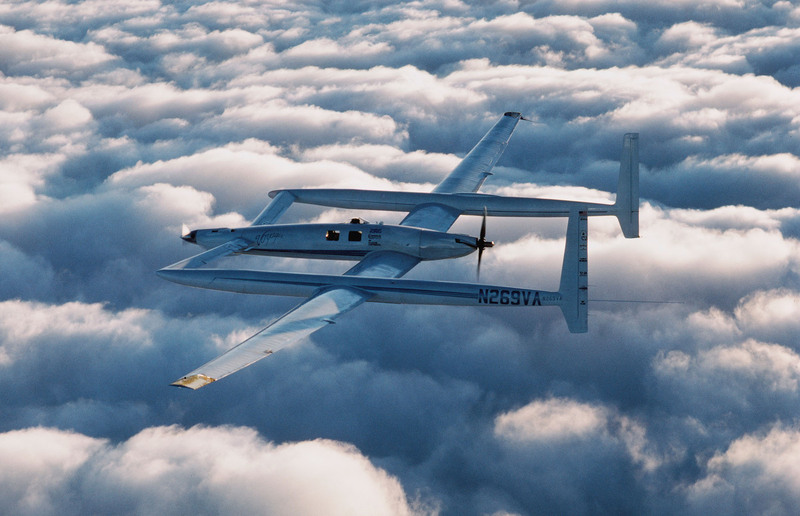 This plane was the first to fly around the world without stopping or refueling, doing so in 1986. This airliner was to be the plane of the future by putting more people on board and thus reduce the number of planes in their overall fleets. Today they are mostly used by heavily subsidized airlines by Emirates and Etihad because of their huge expense. This aircraft has held the world record for the fastest air-breathing manned aircraft since 1976 as well as the record for fastest transcontinental flight, crossing the US in just a little over an hour. 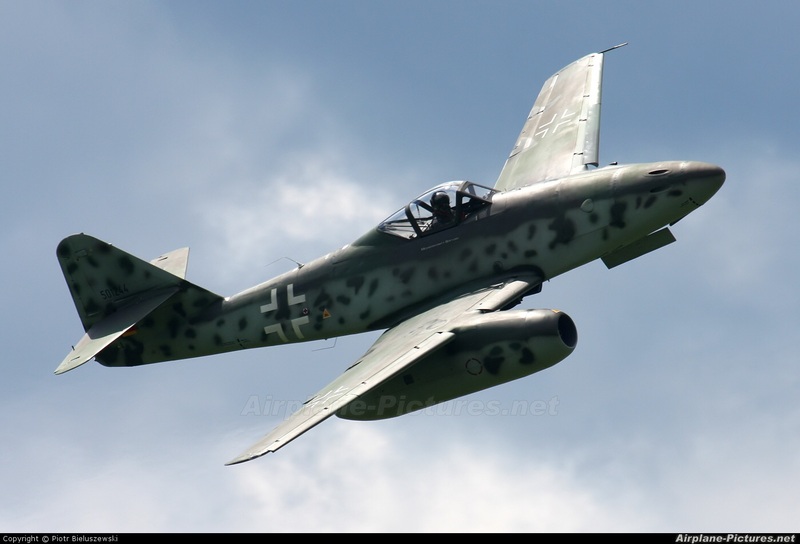 This plane was the first successful operational jet powered fighter, making its debut at the end of WWII. It had very little effect on its nation's war aims since most of its air defenses had been destroyed by that point. 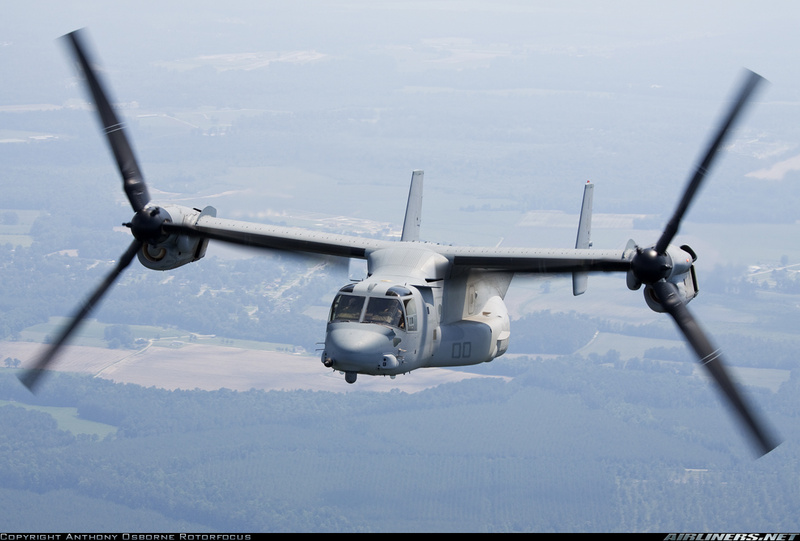 Bell Boeing V22, one of the first planes to have vertical takeoff and landing (VTOL), and short takeoff and landing (STOL) capabilities, is also known by this avian name. This aircraft, meant to be the Russian competitor to the Concorde, was the first Supersonic Transport plane to fly, doing so two months before Concorde. 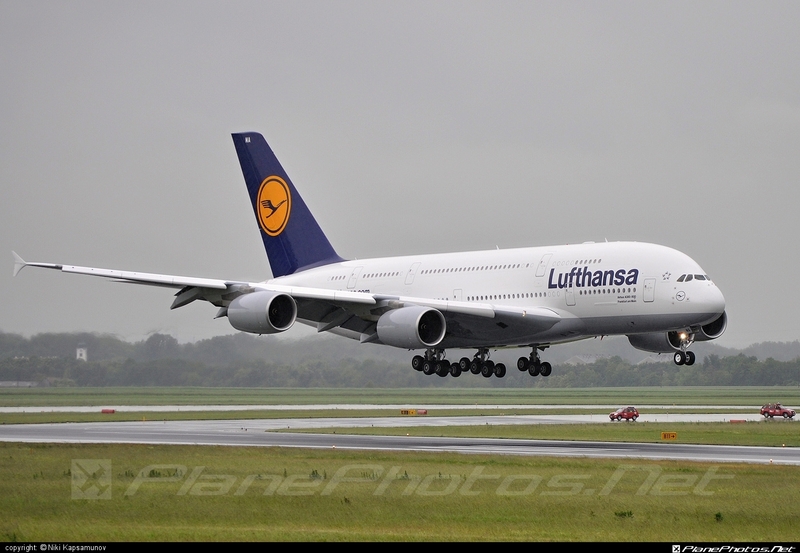 It too was grounded after a crash killed several passengers.